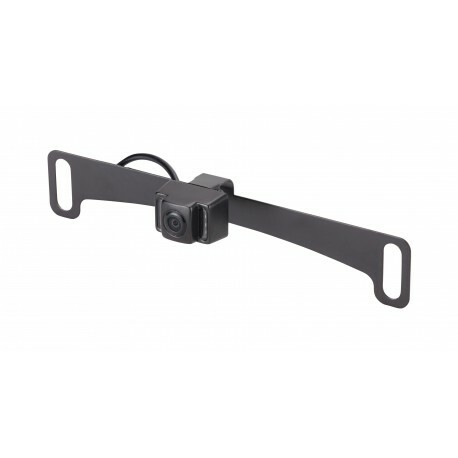 You don't have to drive the latest vehicle to enjoy the latest safety technology. 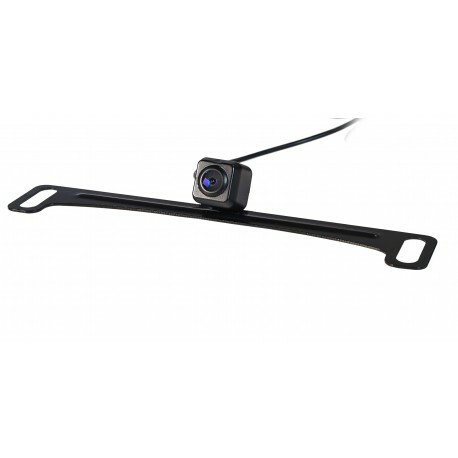 With EchoMaster you can find a backup camera for any vehicle. 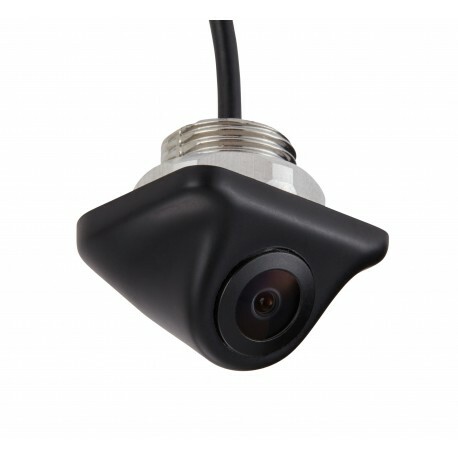 With EchoMaster you can trust that our cameras have been designed, engineered and tested to withstand weather and road debris. 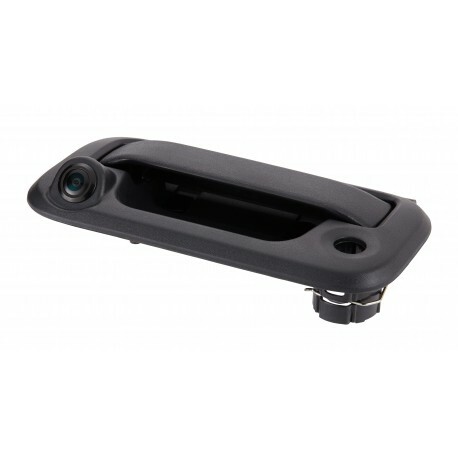 Built to last and always deliver a crisp, clear view of your surroundings. 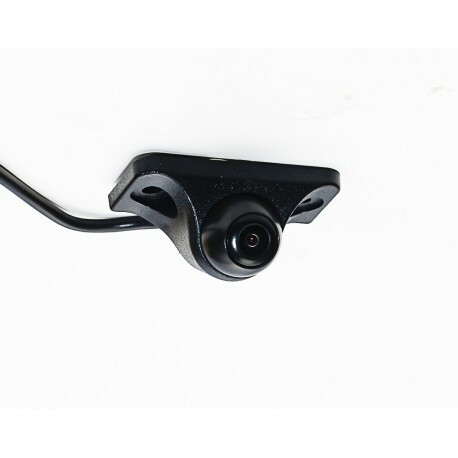 Make your backup camera work harder for your with our extended feature reverse cameras. 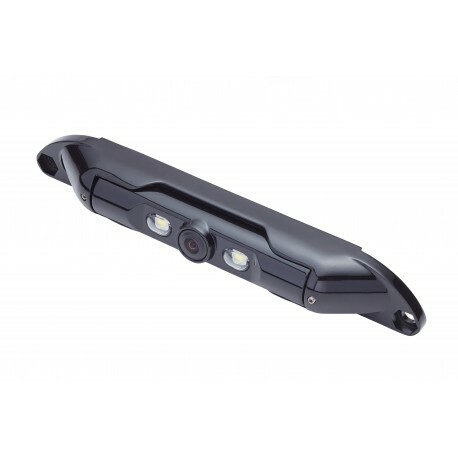 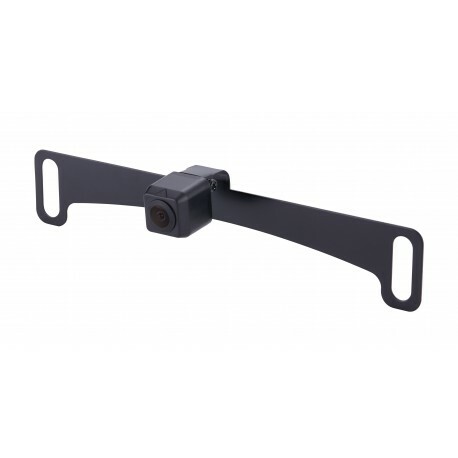 With CAM-MV6 you gain and extended 180° view, allowing you to see around objects, additionally multiple viewing angles simplify different driving situations such as backing into a trailer. 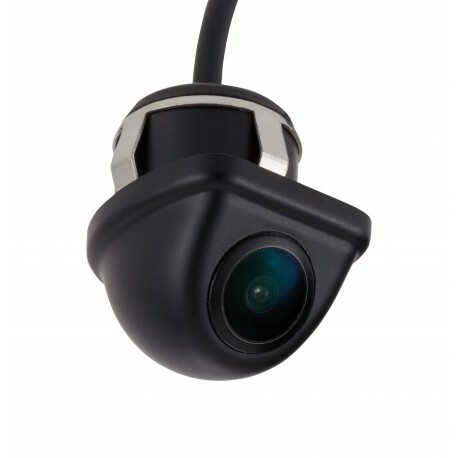 Our camera featuring dynamic parking lines delivers a more accurate view of the trajectory of your vehicle. 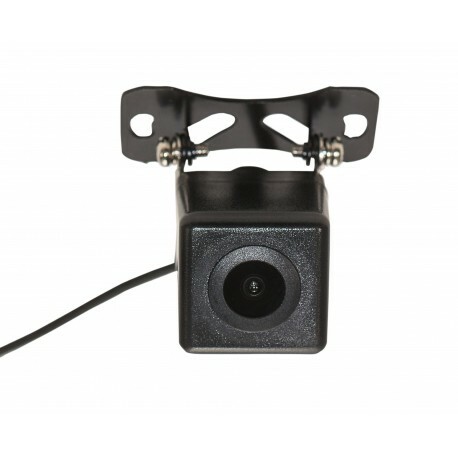 Lip mount reverse cameras allow you to add a backup camera anywhere your vehicle has a lip (or area that juts out a bit). 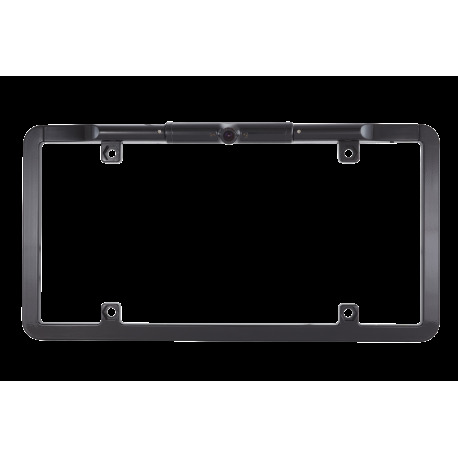 The most popular mounting option is the lip above the vehicle’s license plate, but mounting isn’t limited to just this placement. 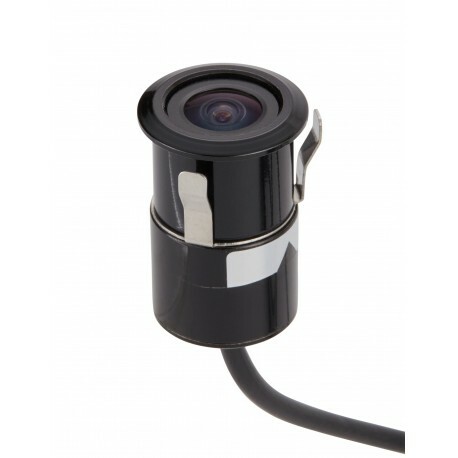 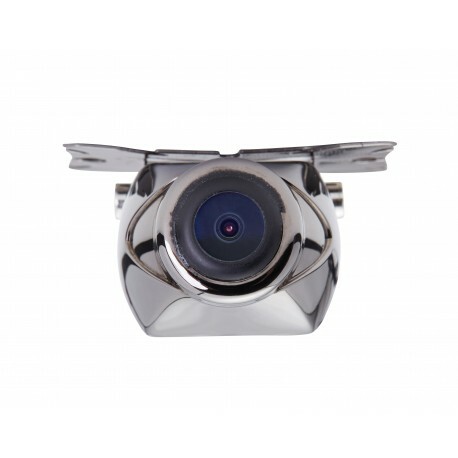 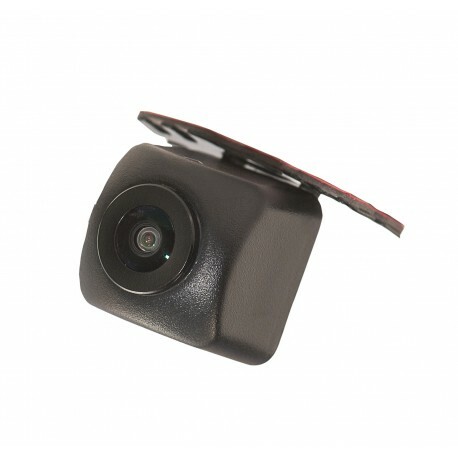 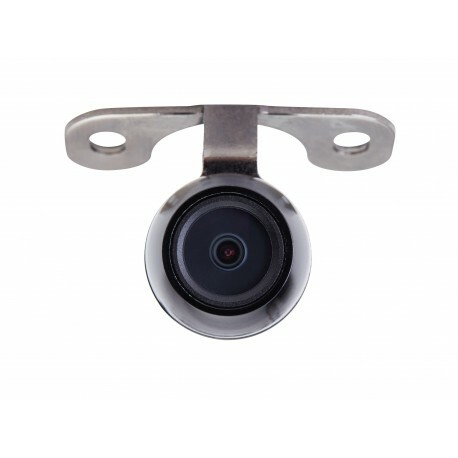 Flush mount cameras are a great way to discreetly add a backup camera to your vehicle. 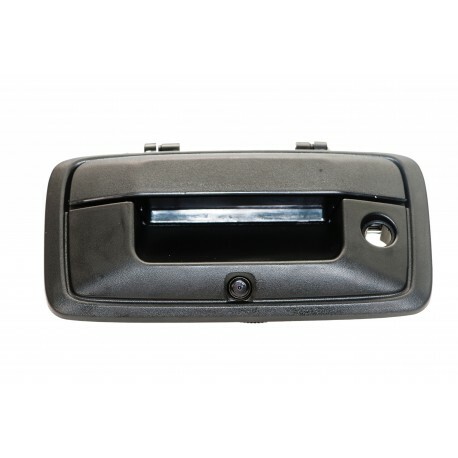 Such as transforming your tailgate handle into a backup camera. 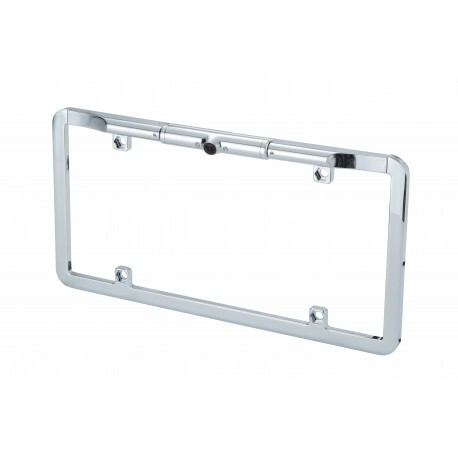 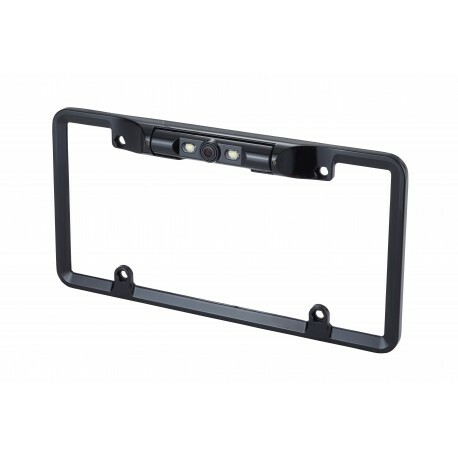 Full frame license plate cameras mount to the outside of your license plate. 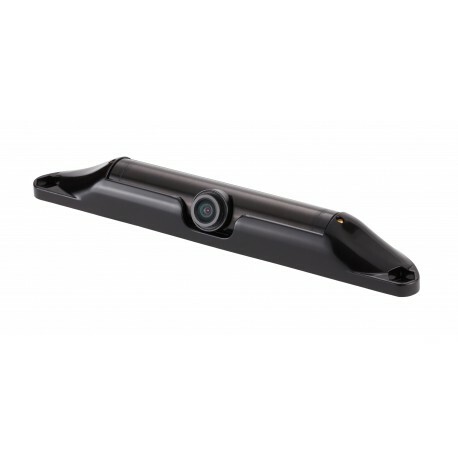 Our line includes a range of colors, sizes (including 50 state legal slim fit frames) and enhanced features with night vision. 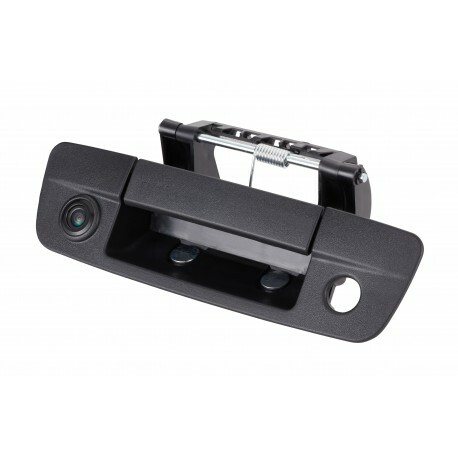 These license plate backup cameras mount behind your license plate, adding safety but not bulk to your vehicle's exterior. 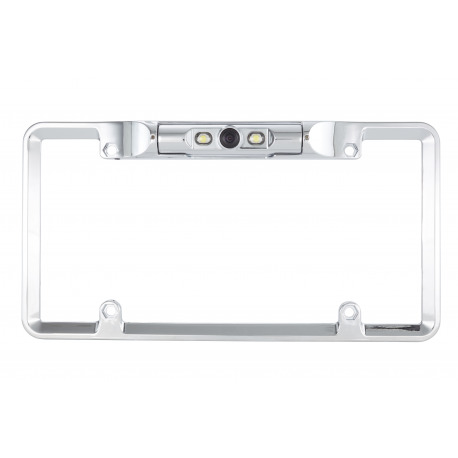 Bar style license plate cameras mount above your license plate. 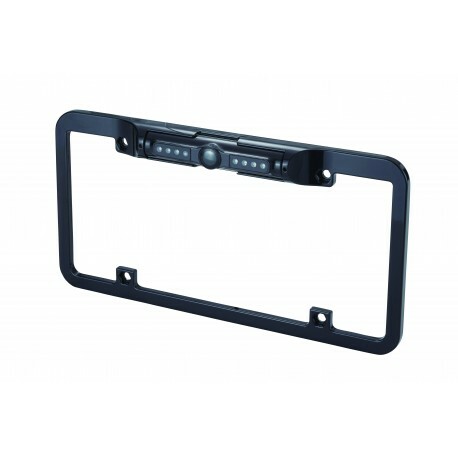 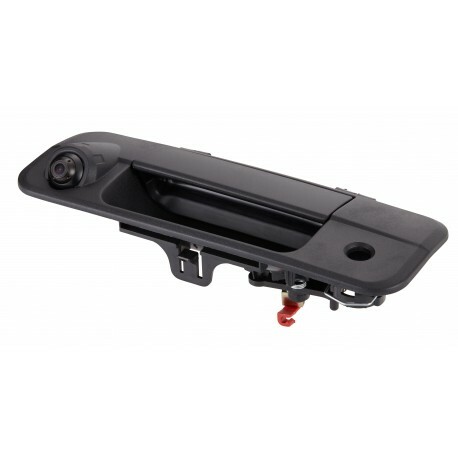 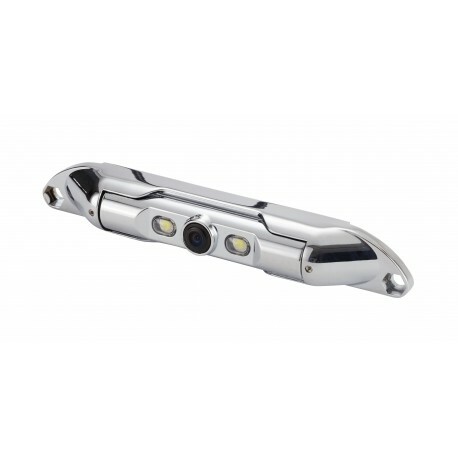 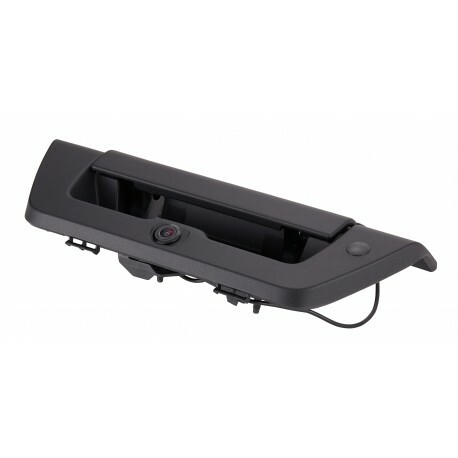 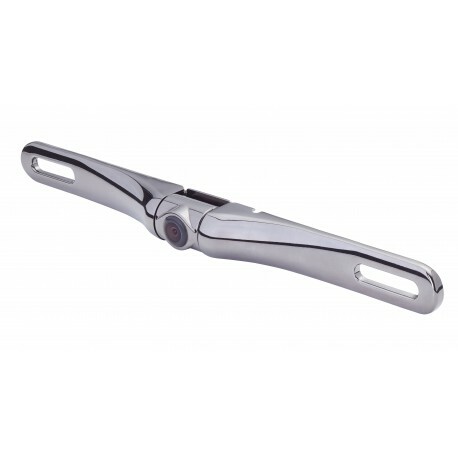 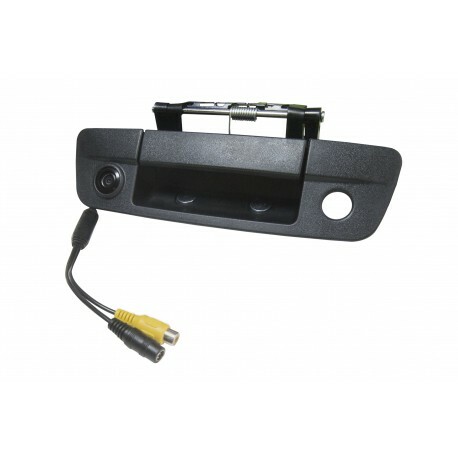 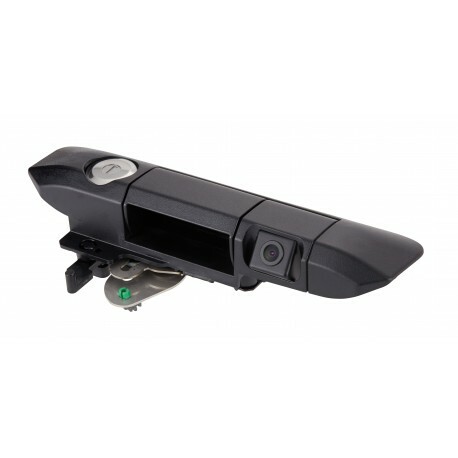 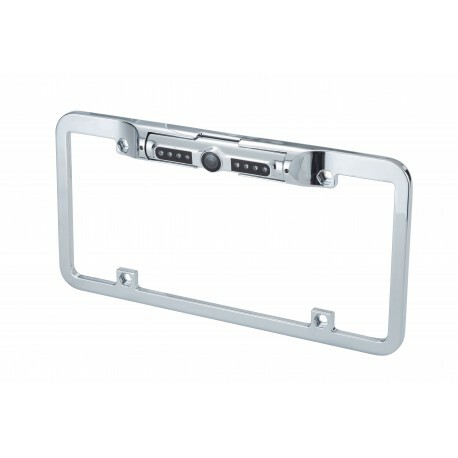 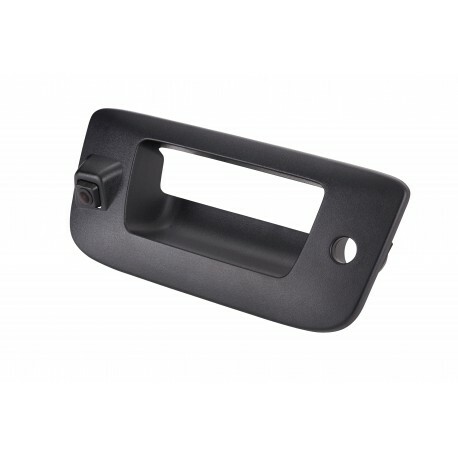 Pickup truck drivers can enjoy enhanced rear vision with our tailgate handle backup cameras.